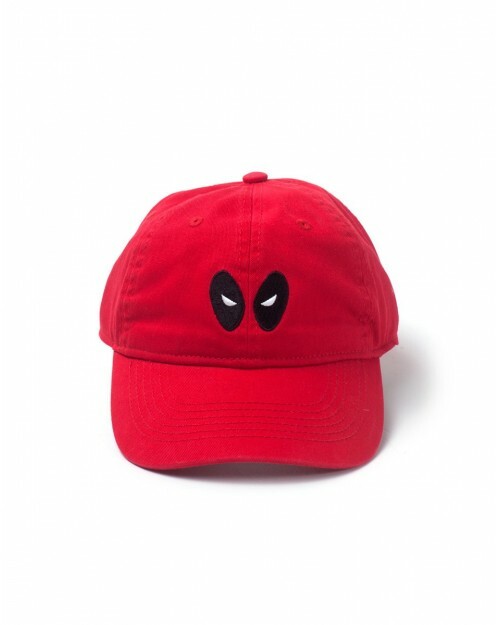 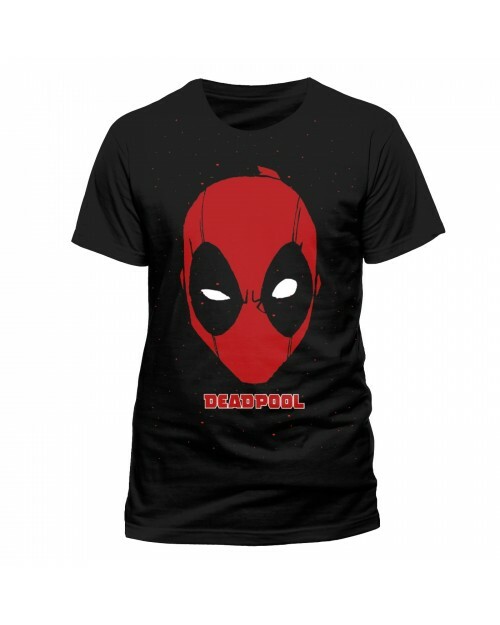 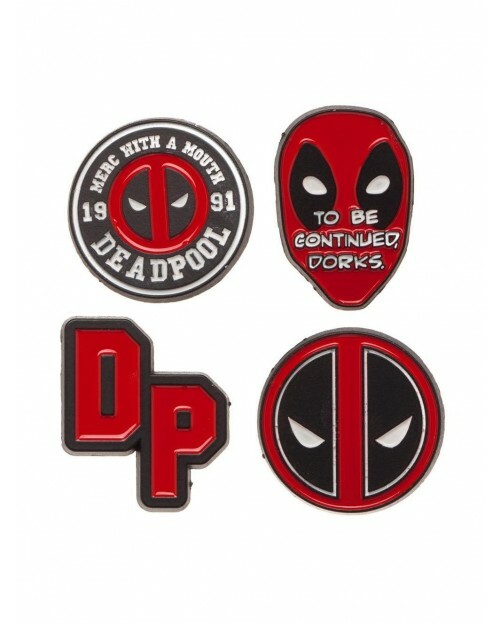 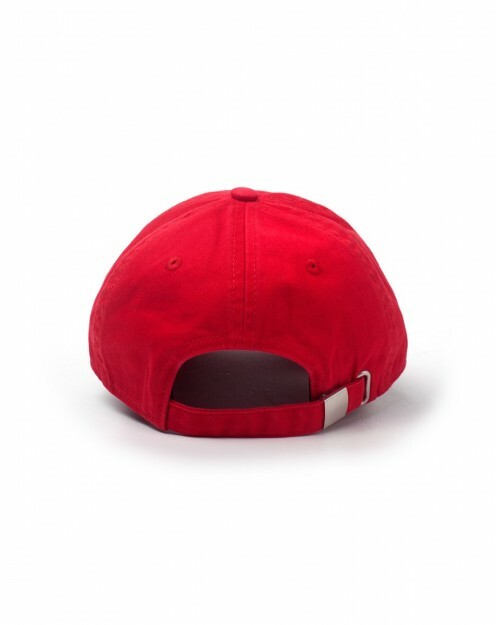 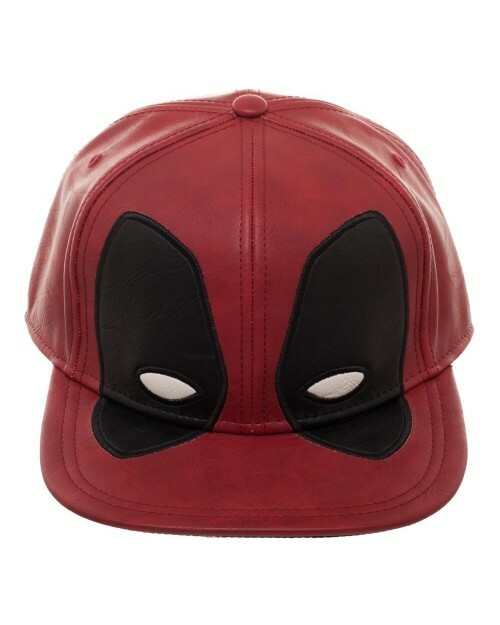 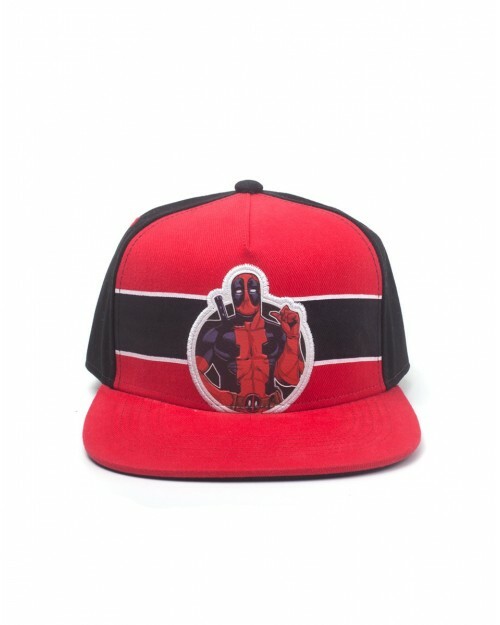 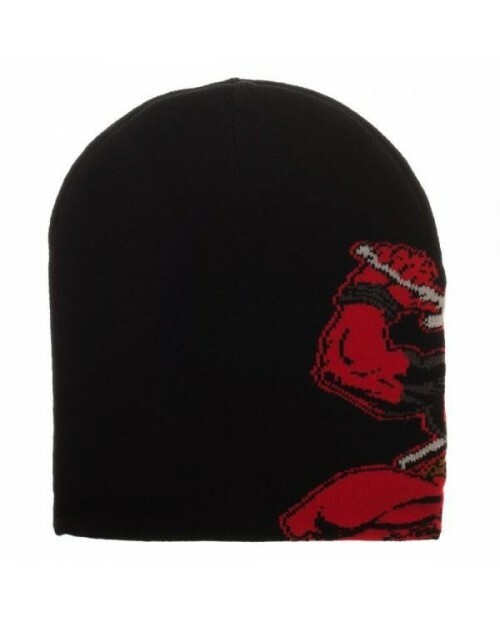 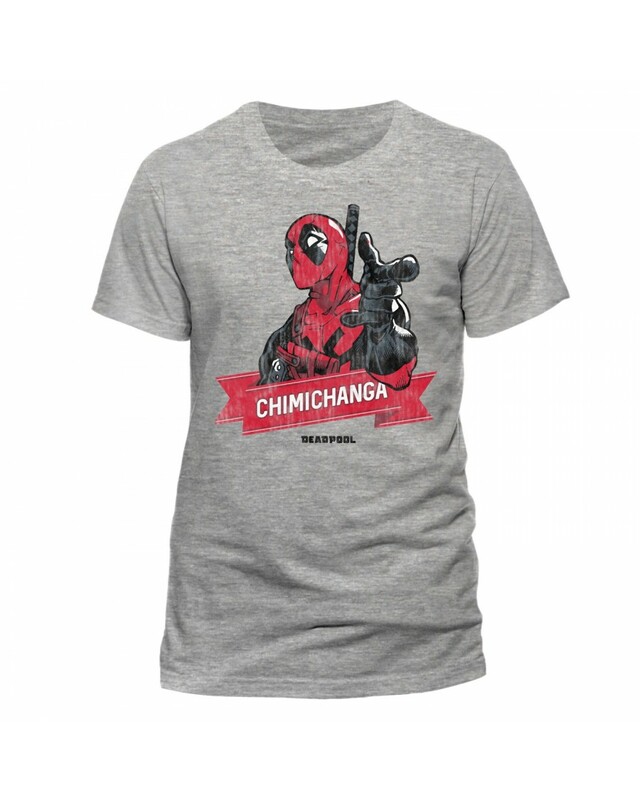 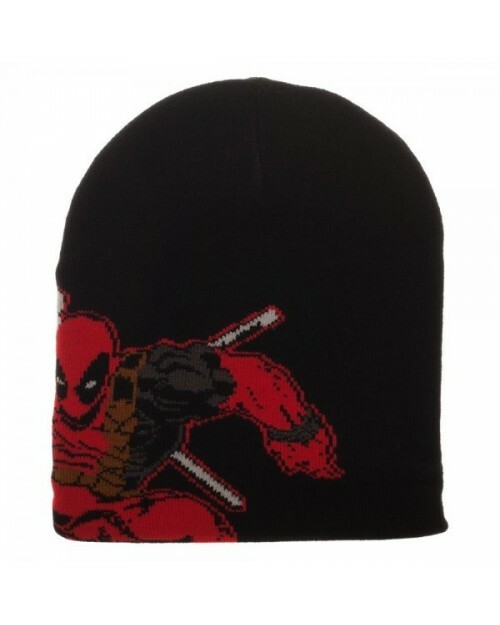 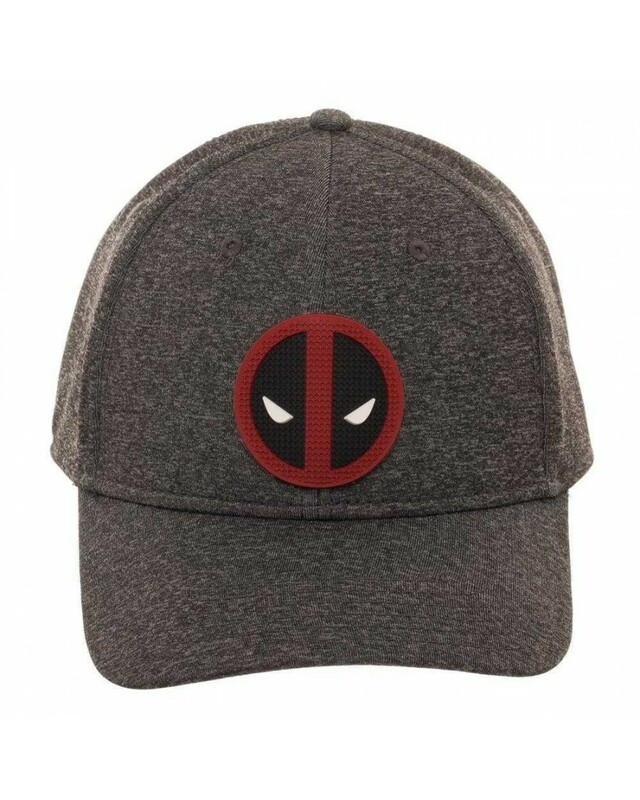 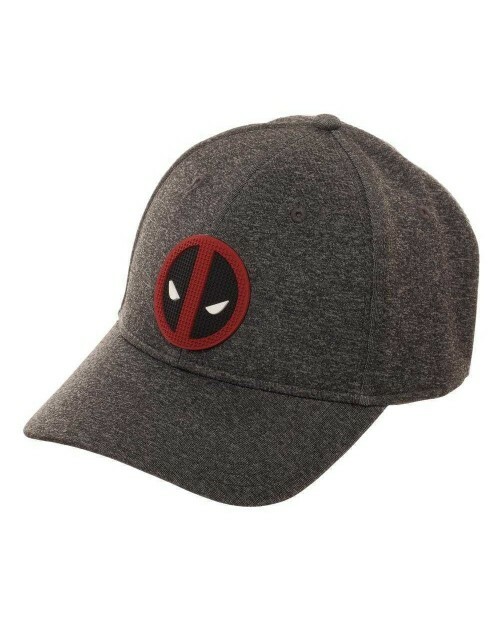 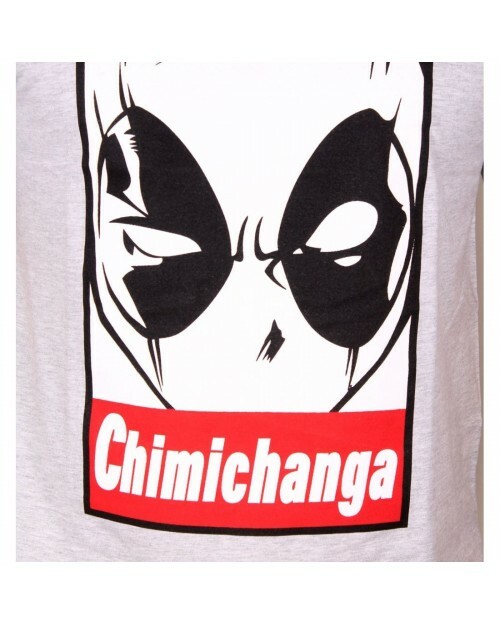 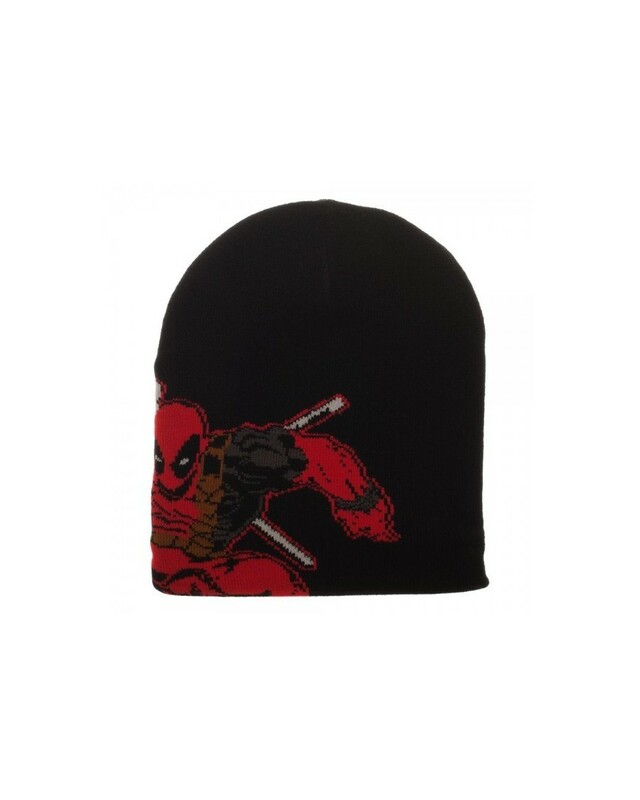 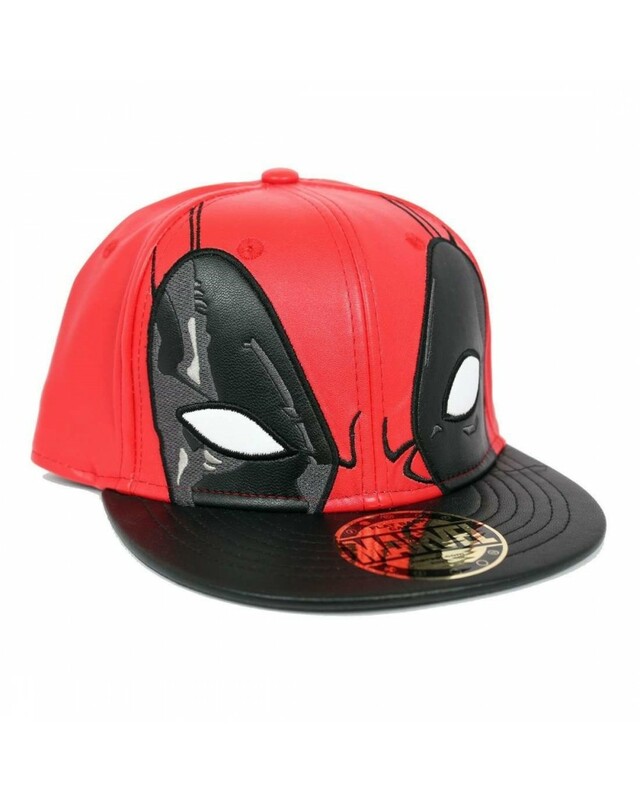 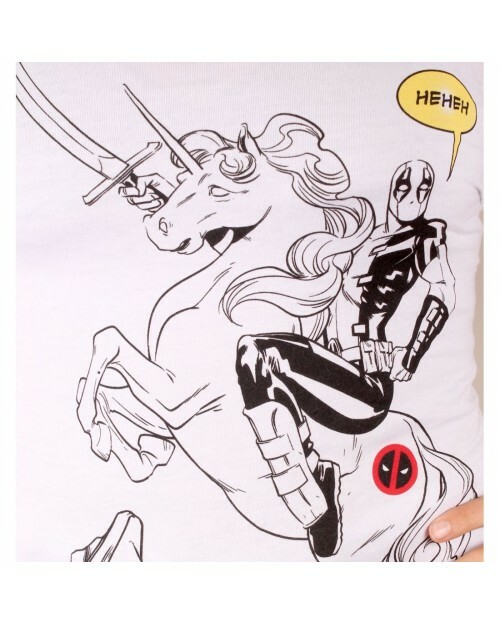 DEADPOOL There are 47 products. 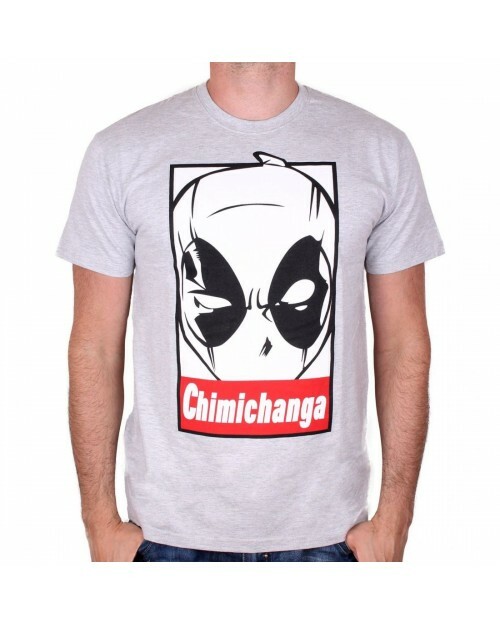 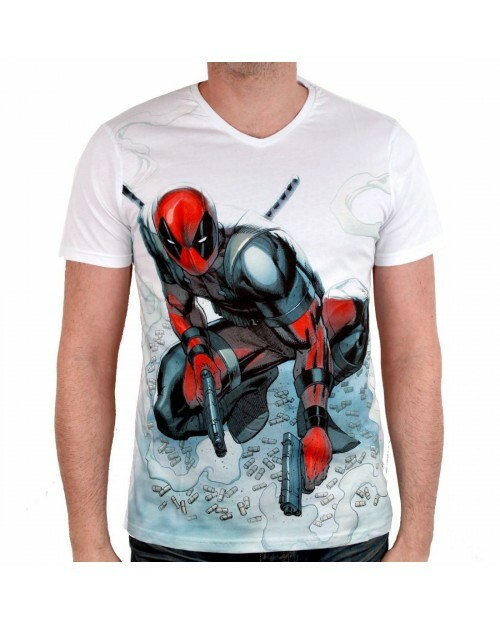 Deadpool (Wade Wilson) is a fictional antihero appearing in American comic books published by Marvel Comics. Created by writer Fabian Nicieza and artist/writer Rob Liefeld, the character first appeared in The New Mutants #98 (February 1991). 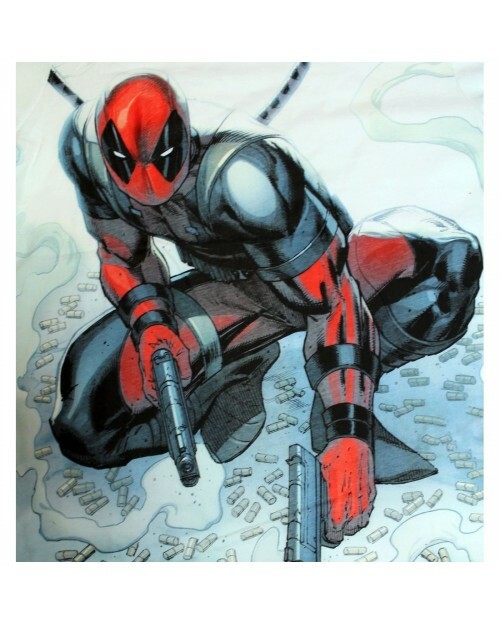 Deadpool was depicted as a supervillain when he made his first appearance in The New Mutants and later in issues of X-Force, but has since evolved into the role of an antihero. 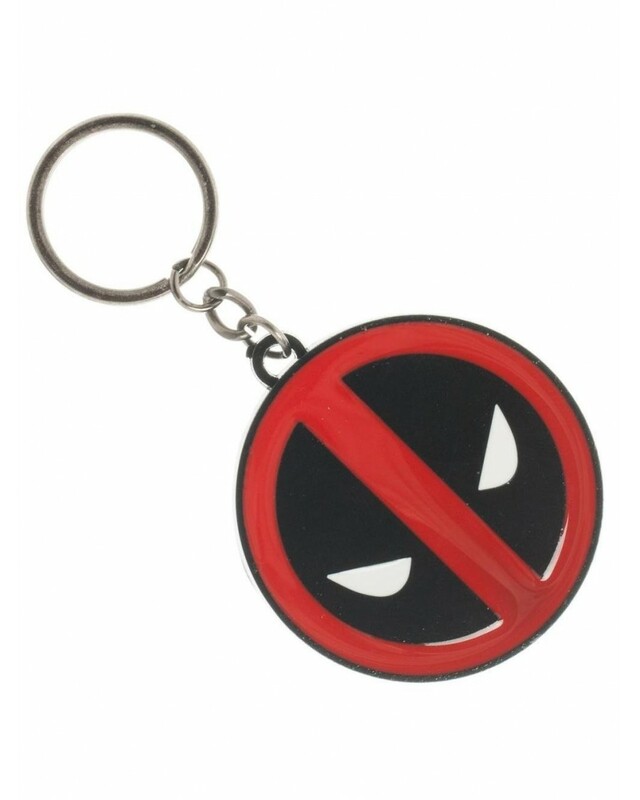 Deadpool is a disfigured and mentally unstable mercenary with the superhuman ability of an accelerated healing factor. 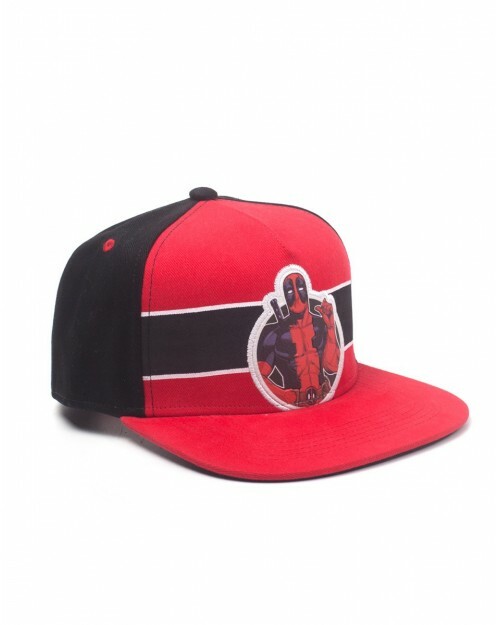 He is known as the "Merc with a Mouth" because of his talkative nature and tendency to break the fourth wall, which is used by writers to create humorous effect.